With over 65 years in business, adidas has been winning the hearts of millions with its popular sports lifestyle products. Adi Dassler, the Founder of adidas, aimed to provide athletes with the best athletic gear including footwear, clothing and accessories. 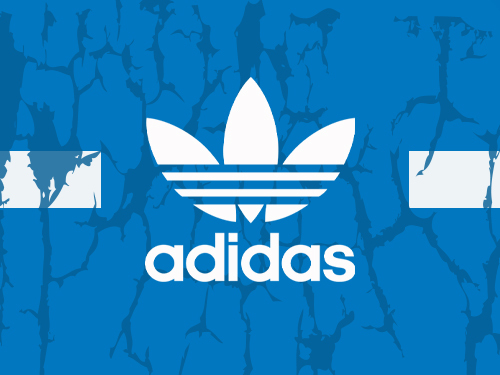 From the late 1940’s until today, adidas has combined comfort and minimalistic style, to become the largest sportswear manufacturer in Europe to date. Thanks to its three parallel bar logo, the famous sports brand could be spotted a mile away. Whether you’re looking for sneakers or athletic gear, City Jeans Premium provides a wide variety of adidas footwear and apparel.